For a great resource on ThunderCats, be sure to visit ThunderCatsNOW.com! 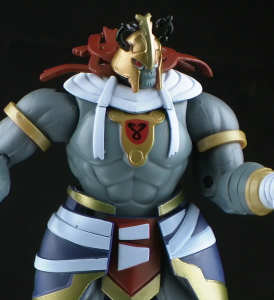 Mumm-Ra the Ever Living, the arch enemy of the ThunderCats comes to the 4″ scale basic figure line from Bandai! Join me for a look! Video after the jump!